My patients often ask me: “What are the benefits of testosterone and is it safe?” There have been several articles that state testosterone is not beneficial and is not useful for preventing heart disease, memory or as an anti aging supplement. The bottom line is you have to look at the study and the study subjects. You cannot reap the benefits of testosterone if you have a poor lifestyle. If you eat a lot of saturated fat, smoke, drink in excess, are overweight, don’t exercise, have high blood sugar and high blood pressure, the benefits of testosterone will be outweighed by lifestyle factors. It would be like trying to put out a raging fire with a few drops of water. Starting testosterone therapy when you are older with serious risk factors that are not being addressed may negate the benefits of testosterone. If you want to reap the greatest benefits of testosterone, it is best to do so when you are younger and serious consequences such as hardening of the arteries in the heart, brain and other systems have not yet developed. A recent study in men whose average age was 52 with moderate risk factors, followed for 3 years showed lower cardiovascular risk and mortality. Yet, the studies done in older subjects whose average age was in their 70s with severe risk factors, followed for only a year did not show benefit. Some of these studies did not even measure the levels of testosterone after therapy. You need to attain high mid range levels to reap the benefits of testosterone. If you start at a low level of less than 200 and levels increase to a low of 300, that is not an adequate level to reap the benefits of testosterone. Also if the level of testosterone is too high, it can induce nitric oxide production and cause oxidative stress. 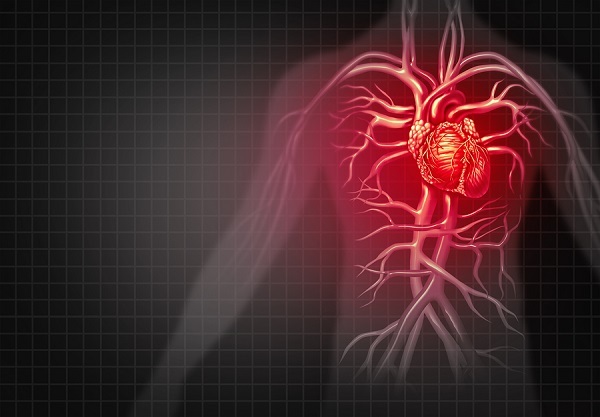 Oxidative stress induces dysfunction of the arteries and increases the risk of cardiovascular disease. Testosterone can turn into estradiol (estrogen), and dihydrotestosterone (DHT). Elevated levels of estradiol in men were associated with an increased incidence of strokes, peripheral vascular disease, and carotid artery stenosis compared to subjects with lower estradiol levels. DHT has been shown to enhance early atherosclerosis (hardening of the arteries). In some studies these were not measured and levels considered normal are not necessarily optimal. If testosterone converts to either or both of these, you will not reap the benefits of testosterone therapy. There are numerous studies that show that men with low levels of testosterone have an increased risk of heart disease, type II diabetes, metabolic syndrome, high blood pressure and congestive heart failure as well as an increased risk of mortality. Since low testosterone has been shown to lower blood sugar levels, the Endocrine Society now recommends measurement of testosterone in all male patients with type II diabetes mellitus. For all-cause mortality, for each increase of six nanomoles of testosterone per liter of serum was associated with an almost fourteen percent drop in the risk of death. The mechanism of testosterone replacement decreasing lipids may be due to testosterone’s positive effects on abdominal fat and insulin resistance. Short-term administration of testosterone induces a beneficial effect on exercise-induced myocardial ischemia in men with coronary heart disease. This effect may be related to a direct coronary-relaxing effect of testosterone. Transdermal testosterone replacement has been shown to improve chronic stable angina by increasing the angina-free exercise tolerance vs. controls that were getting placebos. Testosterone replacement in patients with congestive heart failure has been shown to improve exercise capacity, improve insulin resistance, and improve muscle performance. There are many more studies that show the benefits of testosterone. Since I have completed a certification in Advanced Endocrinology, which included a review of the medical literature, I found that numerous studies have shown that low testosterone levels are associated with an increased risk of heart disease and that testosterone replacement therapy is associated with a decreased risk of developing heart disease and is even beneficial in patients that already have coronary vascular disease. Being able to evaluate the protocols used and the study population is key to understanding the benefits of testosterone therapy. You must consider how many studies are pro versus con as well. 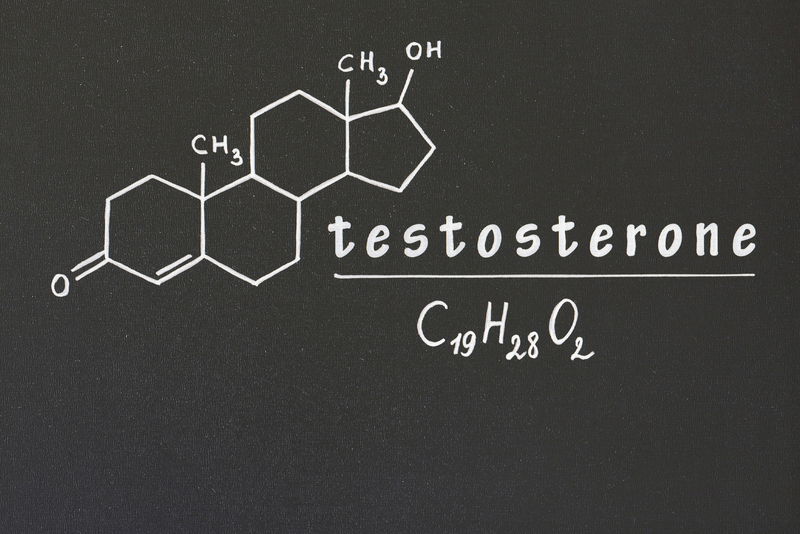 I have only cited a few of the hundreds of studies that show the benefits of testosterone therapy. 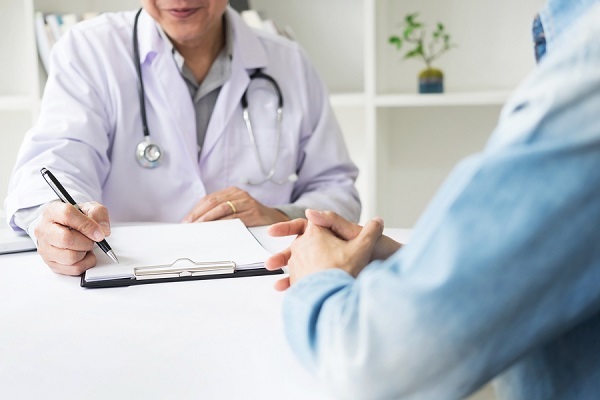 However, if you have concerns and think you may benefit, consider having a consultation with a functional medicine doctor who is well versed in the use of testosterone. They can help you evaluate the risk benefit for your unique condition.